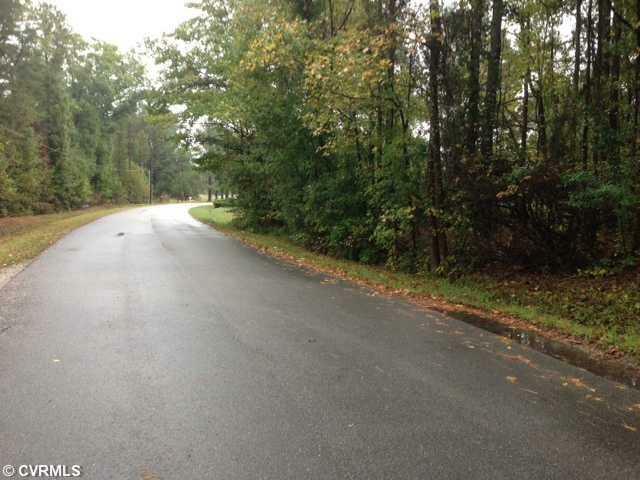 19.5 Acres Fort Huger Dr, Smithfield, VA 23430 (#1326361) :: Abbitt Realty Co.
Nice Wooded Parcel Of Nearly 20 Acres Consisting Of Established Timber. Located Near The Entrance To Lawnes Point On The James. 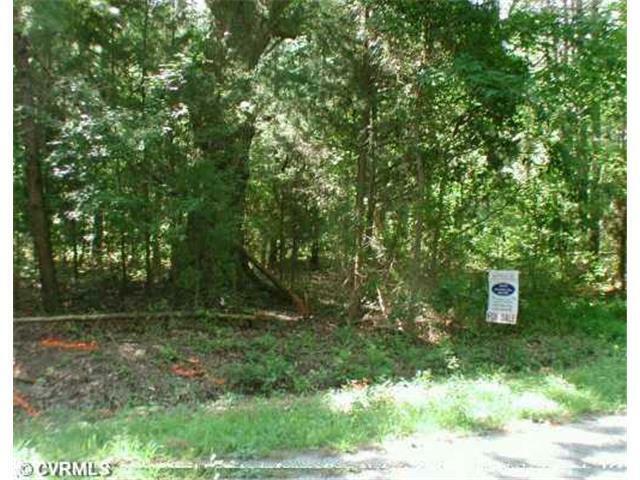 Nice Homesite Near The James River. Conveniently Located To Route 10 For Access To Smithfield, Surry, Richmond (Tri-City Area) & Great Hampton Roads, Including Penninsula. 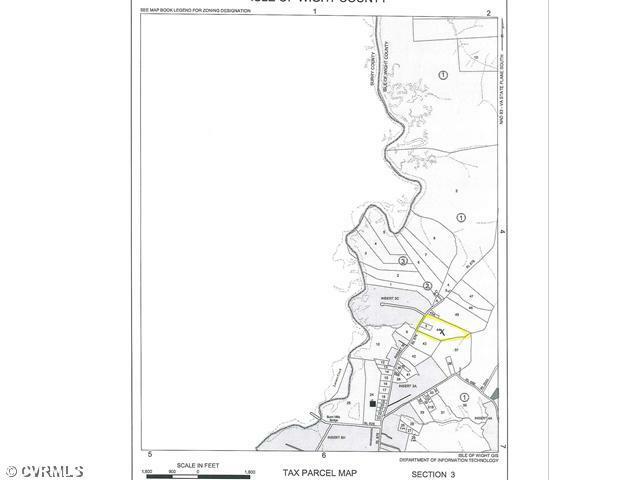 Great Investment Opportunity In Isle of Wight County.